Let us know if you are able to join us on Saturday, 6/26 by Thursday! CWPC has been invited back to do a 20 minute presentation for the youth of Mayfield on Saturday, June 27th at 2;30pm at Parkview Pool in Mayfield. Let us know if you are able to participate by clicking here now. 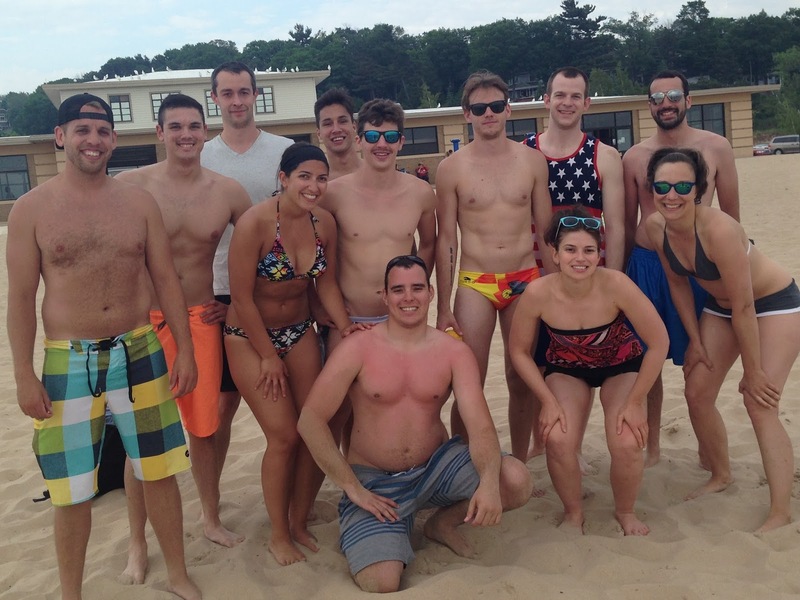 CWPC endured some tough losses in the 616, but had a great time on the beach!